This week we bring you analyses of cable TV news coverage and fact-checks of recent statements by President Donald Trump on immigration and his proposed wall on the border with Mexico. Bump’s piece examines mentions of Hillary Clinton on cable TV news networks compared to those of Stormy Daniels, the adult entertainer involved in a legal dispute with the president. 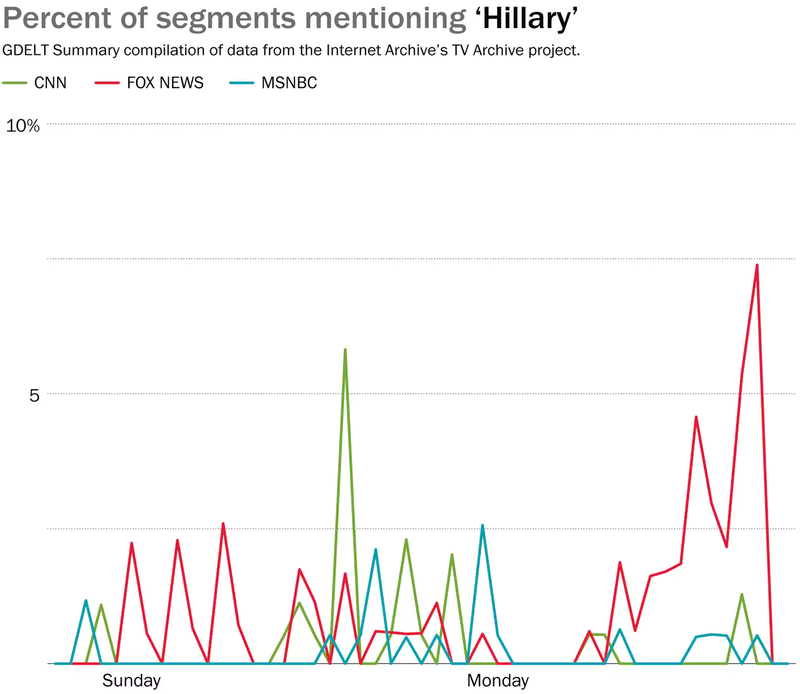 He finds that Fox News mentions Clinton the most, while CNN features more coverage of Daniels. The White House failed miserably to achieve its objectives on funding for a border wall, receiving relative peanuts. It sought $25 billion, but ended up with just 5 percent of that. Moreover, the money came with strings attached so that it could only be used for fencing, not the “great” and “beautiful wall” promised by Trump. In Orwellian fashion, fences have now become walls. Even then, the president has only secured enough money to pay for one-tenth of the new fence/wall he has sought. 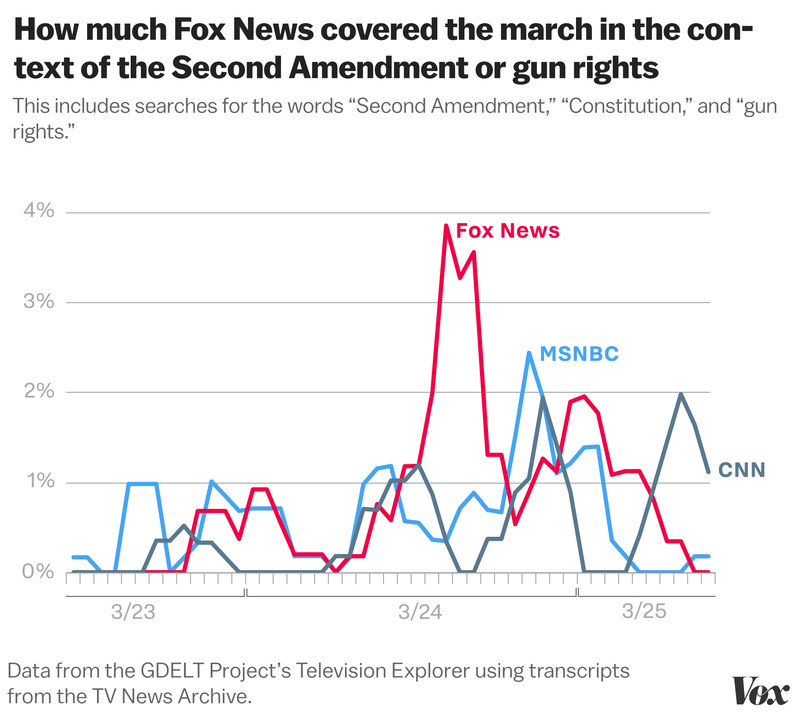 This entry was posted in News, Television Archive and tagged Factcheck.org, guns, Hillary Clinton, immigration, PolitiFact, Stormy Daniels, The Washington Post, The Washington Post's Fact Checker, Vox. Bookmark the permalink.